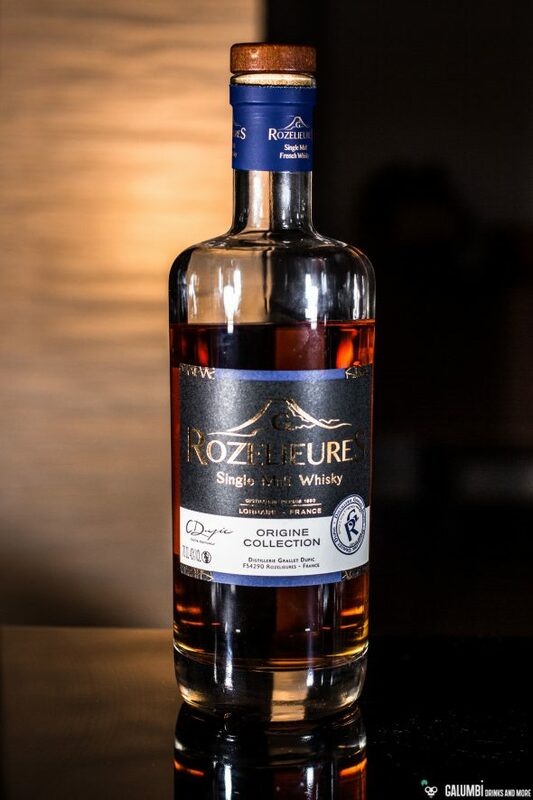 Hubert Grallet and Christophe Dupic were particularly enthusiastic about the Scotch whiskys of the Hebridean isle of Islay and you can undoubtedly also recognize that when trying the G. Rozelieures whiskys. So we are completely dealing with smoky whiskys with varying degrees. When looking directly at the bottles, it is noticeable that the manufacturer does not offer an explicit indication of age. Indirectly, however, it is revealed by the manufacturer for how long the whiskeys were allowed to mature in their respective casks (even if not to the last detail). With regard to the maturation, different paths are taken which I will also present in the course of the individual bottles. 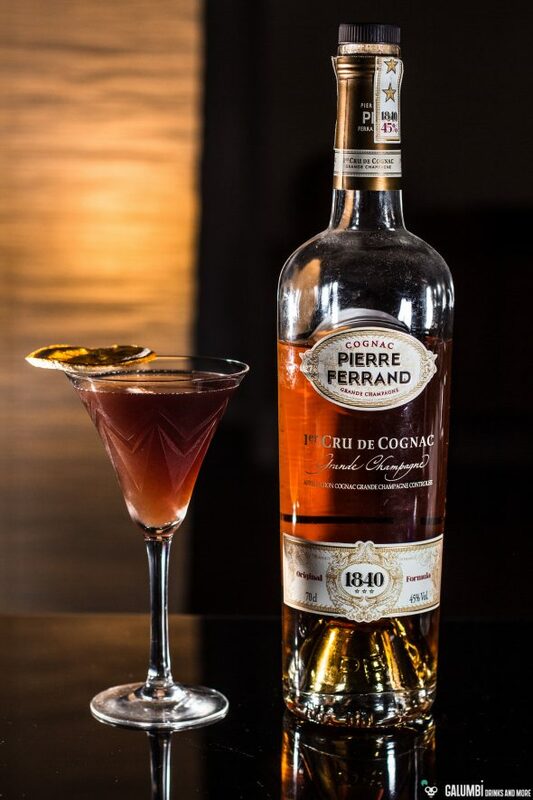 I will proceed by introducing one bottle at a time during the next weeks and days; each one also in combination with a cocktail. Yes, you have read correctly, I do not shy away from using these Single Malts in cocktails. I know that some whisky purists may not like that, but anyway, this blog is no place for strict whisky purists. I would like to start today with the G. Rozelieures Origine Collection. Here we are dealing with a lightly peated whisky, which therefore represents the gentlest representative of the Rozelieures only about 6 ppm (phenol parts per million – the standard unit for measuring the phenol content and the smoke character of a whisky). 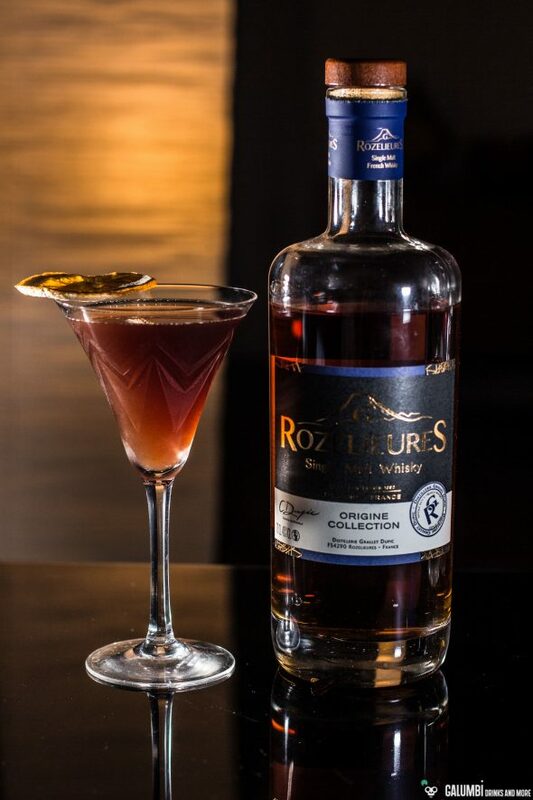 The Rozelieures Origine Collection was allowed to spend 6 years in oak casks after the usual double distillation. In former sherry and cognac casks to be precise. This is perhaps not as long compared to some other Single Malts, but on the other hand there is a certain trend towards economy and NAS-bottlings are becoming more and more omnipresent. And since we are talking about a still young whisky brand, the decision to bottle a Single Malt without an indication of age is quite comprehensible and not necessarily a quality malus. And the use of cognac casks is particularly interesting. 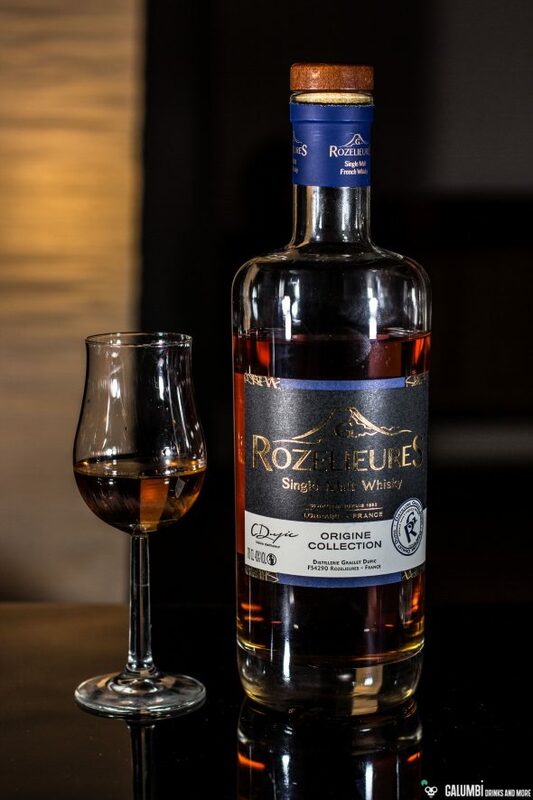 For a French Single Malt it might somehow seem natural but it promises a special impact of flavors since there are not many Scotch whiskys (or Irish ones) matured in cognac casks. 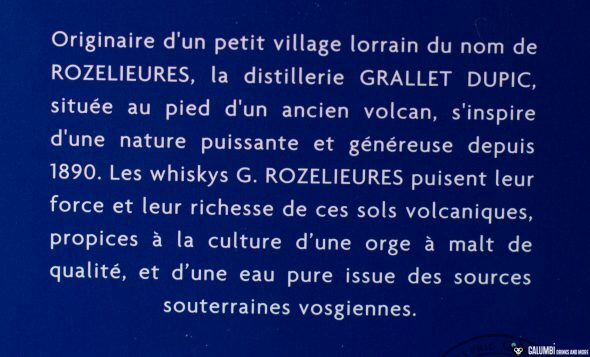 The G. Rozelieures Origine Collection is not colored and it is bottled at 40% ABV. One bottle costs between 35 and 40 euros. Aroma: A light, yet aromatic smoke is the first impression on the nose alongside some honey and heather. In the course of time fine fruit notes emerge and also a little bit of oak appears. A beautiful, subtle vanilla may be an effect of the cognac cask maturation. All in all it is a rather light and pleasant “nose” that makes this single malt attractive even during summer. 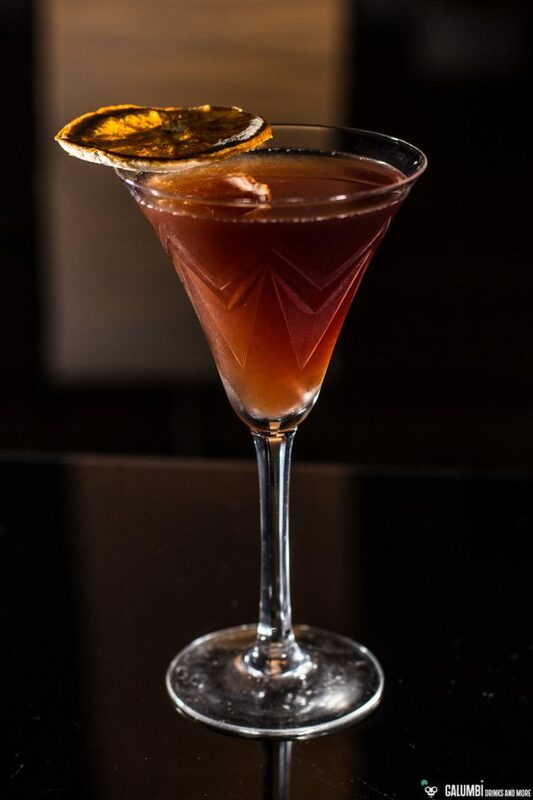 Taste: The smoke is also very discreet on the palate, but brings with it a certain spice which is combined with fine oak notes and the sweetness of the honey. Again, I can find herbs, a little nutmeg and nuances of bright fruits. So what do you do with a rather light-smoky but also quite summery Single Malt in a cocktail? My thought was to connect the worlds on both sides of the English Channel. But not in the sense of the Auld Alliance, no, one ingredient is English through and through. 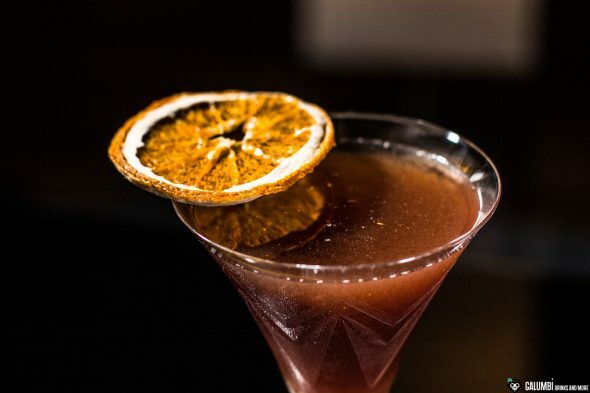 Some time ago I came across a cocktail called Fisherman’s Teatime by André Pintz, in which tea and orange syrup were combined. I liked that idea so much that I took it shorthand for the “Tea Time in Lorraine”. Actually, all the ingredients harmoniously blend to a completely new experience of flavor. If you should expect a strong orange marmalade flavor after having a look on the list of ingredients, you will experience otherwise. 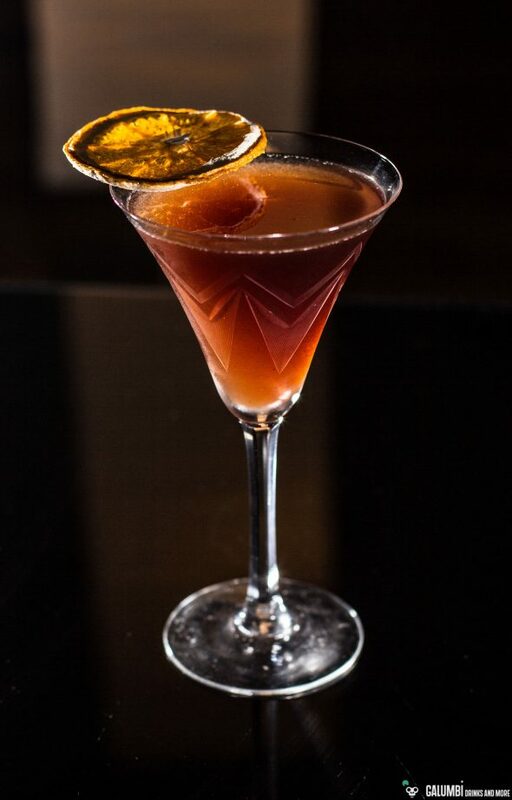 It is a very sophisticated cocktail waiting for you to enjoy! Orange Marmalade Earl Grey Tea: simply brew a cup of Earl Grey tea (about 250 ml) and add 4-5 heaped bar spoons of English orange marmalade and stir until the marmalade dissolves. Then pour the tea-marmalade mixture through a fine sieve, add one bar spoon of sugar syrup to sweeten just a little bit more and then allow the mixture to cool. 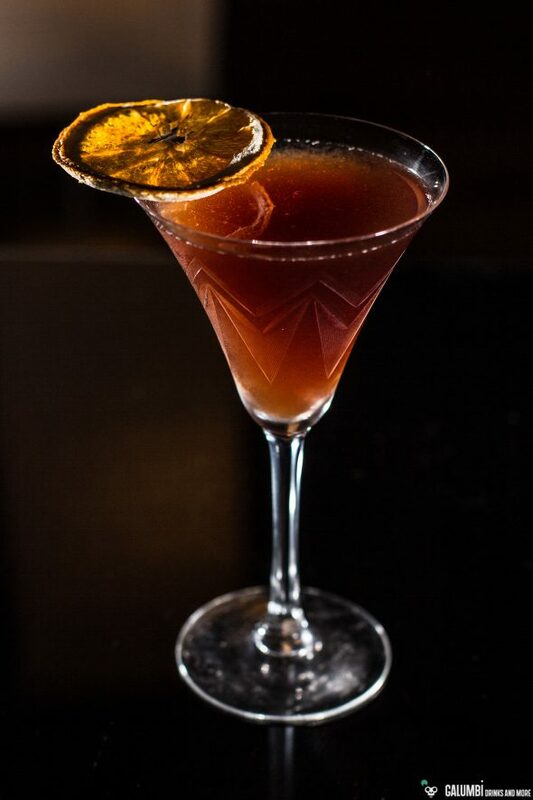 Preparation: Stir all ingredients on ice in a mixing glass until cold and strain into your pre-chilled glass.